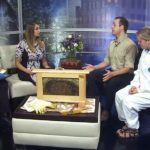 Locally Made Monday – Southwest Honey Co. 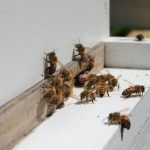 Bees ‘n Brew – Southwest Honey Co.
Last year on Locally Made Monday, we featured the first-year business Southwest Honey Company. 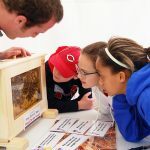 It’s back this summer with its monthly ‘Bees and Brew’ events, and it’s creating a lot of buzz. 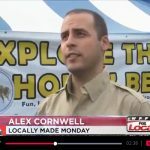 WFFT’s Andrew Logsdon was at the latest ‘Bees and Brew’, he shows us tonight on Locally Made Monday. 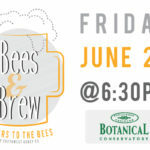 ‘Bees and Brew’ is back, and this year, it’s as sweet as honey. 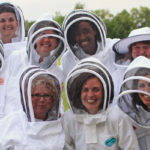 This entry was posted in In The News and tagged bees, brew, events, honey bees, local, Monday, Southwest Honey Co., wfft. Bookmark the permalink.